If you had asked someone 10 years ago what they were binging, they would have been shocked at your audacity to ask such a question. Nowadays, the term “binge” is synonymous with cuddling on the couch with a bowl of chips and marathoning the latest must-see TV show. The 2010s have seen perhaps the grandest golden age in the history of television shows, due largely to the rise of streaming services. 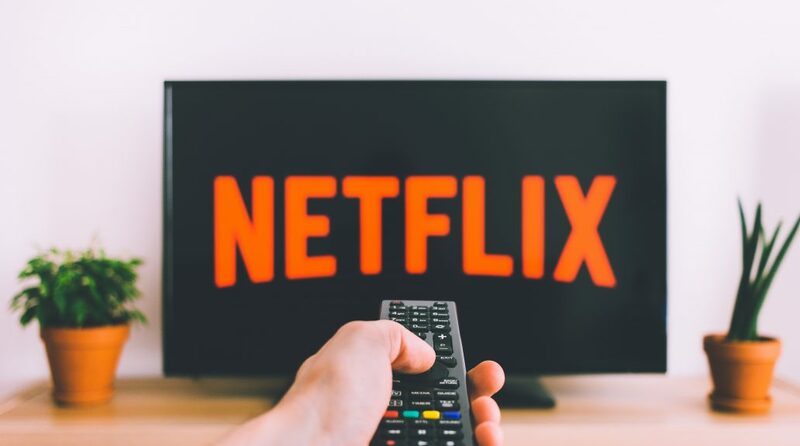 Stranger Things and Orange is the New Black are just two of the many series that originated on a streaming service without ever being aired on “normal” television. One of the best things to come out of this new iteration of television has been the increased emphasis on atypical, wholly-original shows. Major networks like ABC and CBS typically thrive on generic family sitcoms and cop or hospital dramas. According to its creators, the Duffer Brothers, a staggering 15 networks initially passed on the Netflix megahit Stranger Things. It seemed that a dark ‘80s-centric sci-fi show wouldn’t click with mainstream audiences until the streaming king got their hands on it. It’s very likely that the adventures of a group of kids from Hawkins, Indiana would never have seen the light of day if not for Netflix. Television shows aren’t the only ones who have benefitted from streaming services, though. This format has also caught the attention of box office stars like Adam Sandler, who is currently in the thick of a multi-movie deal with Netflix. Even critics are turning their attention toward creating Netflix original movies, like this year’s runaway hit To All the Boys I’ve Loved Before. The concept of original streaming series has made its way into the music world as well: Chance the Rapper’s 2016 album Coloring Book made history as the first streaming-exclusive album to win a Grammy. These new ways of entertainment are also helping their customers save money: Last year, Hulu launched a cable-like service with live TV, but they offered it at a considerably lower monthly price than traditional cable. They also teamed up with Spotify to offer a bundle deal for the two services at a modified price. If we continue down the streaming path, it won’t be long before kids don’t even recognize a DVD. In the internet generation, streaming services are the icing on the cake for an industry speeding toward the future. For more on the latest in movies and television, be sure to check out Young Entertainment Magazine. Ian Dziura lives in New Jersey and currently attends the Savannah College of Art and Design in Georgia. His interests cover the spectrum of TV, movies and music, and he is a part of his school’s radio program. His dream job is to be a TV showrunner, as his main passion is screenwriting. A longtime Steelers and Phillies fan, Ian certainly loves sports as well.